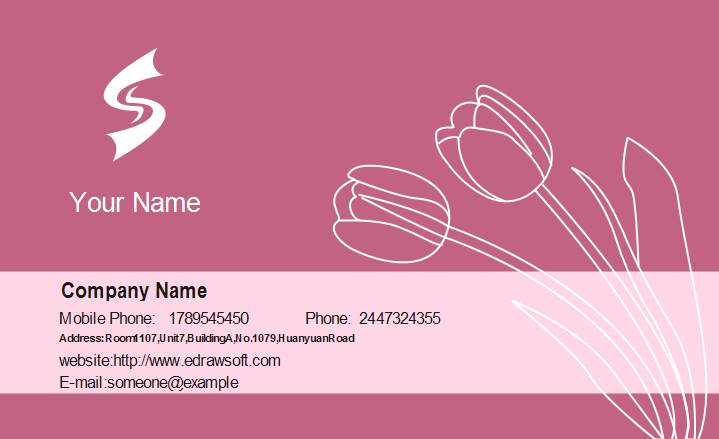 When comes to business card design, many people prefer simple and clean styles. 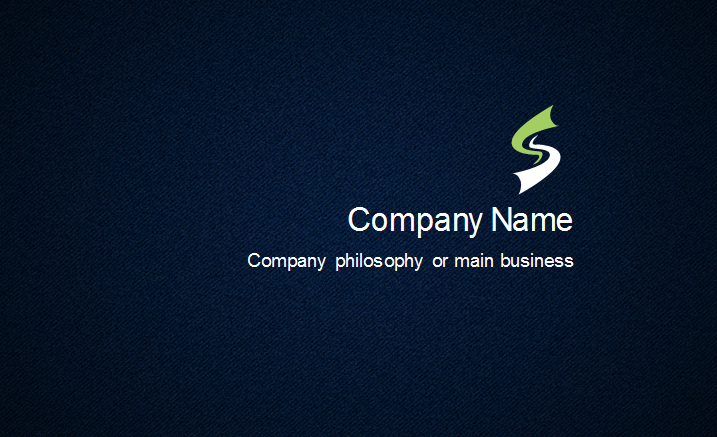 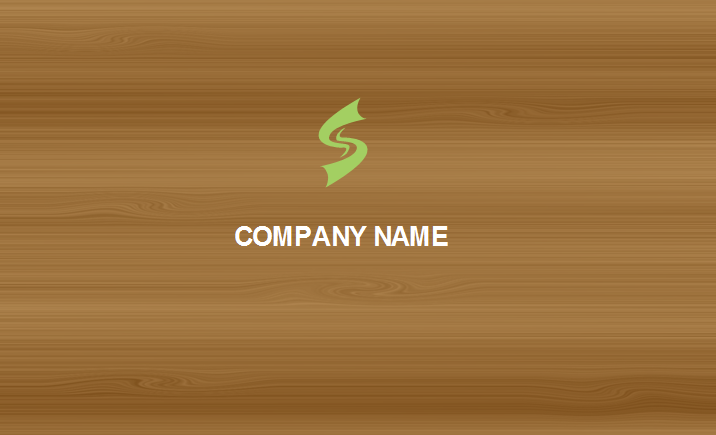 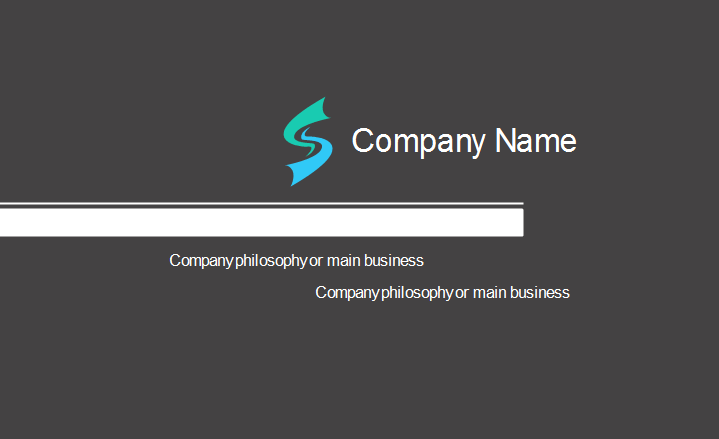 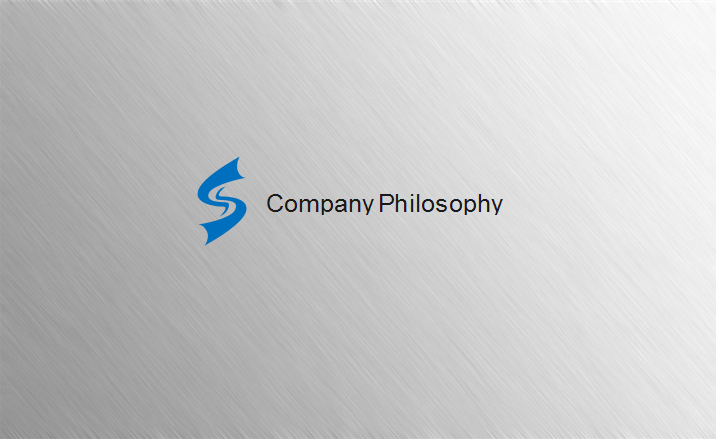 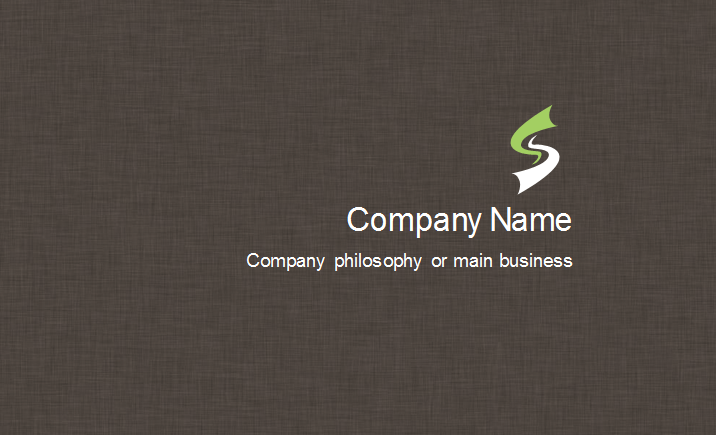 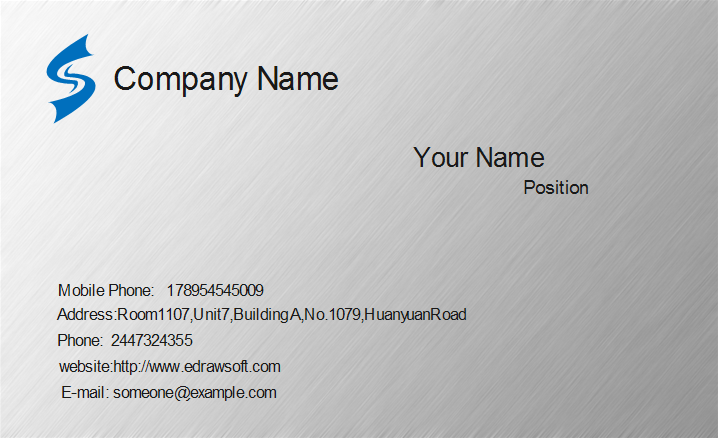 Here we offered some simplistic business card templates that you can customize and use. 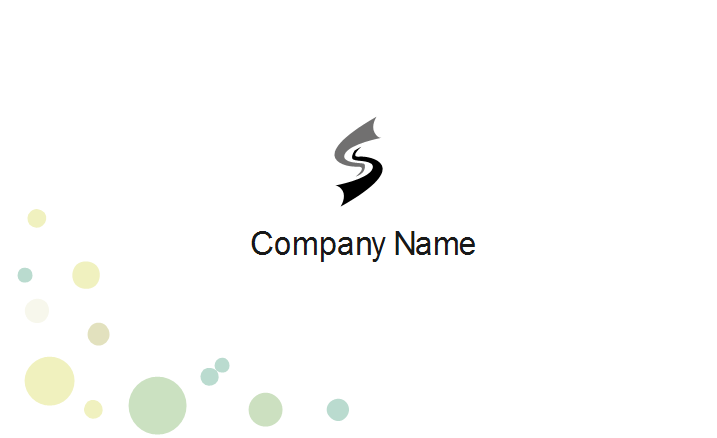 Simple designs are straightforward and easy to focus on important information. 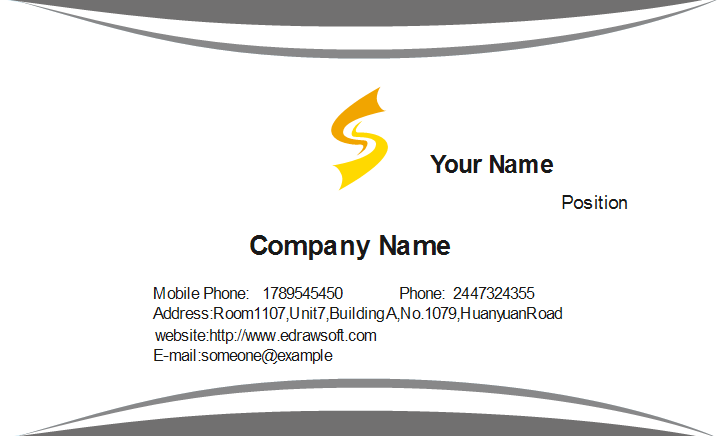 Sometimes simple business card can also create compelling visual effect. 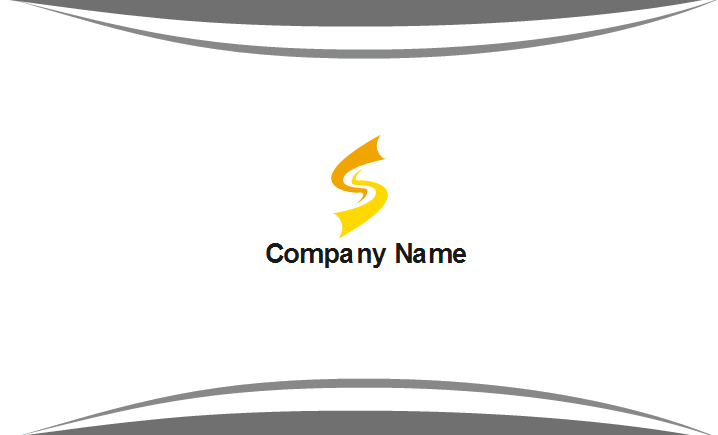 If you want to use the templates, simply click the pictures to download. 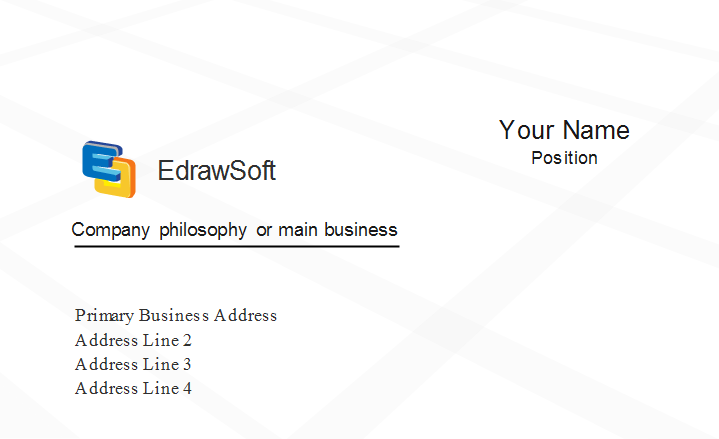 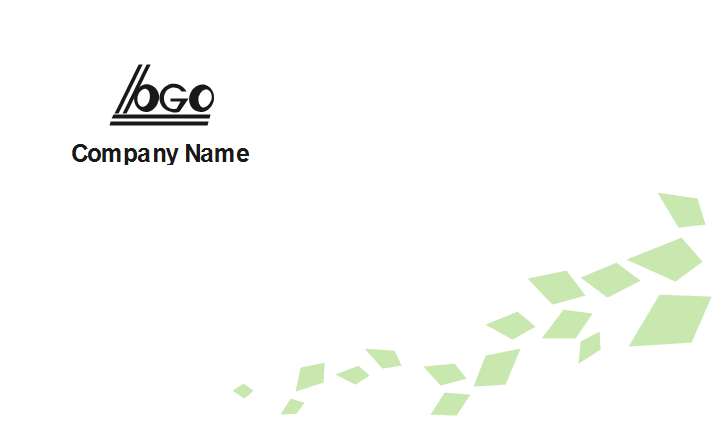 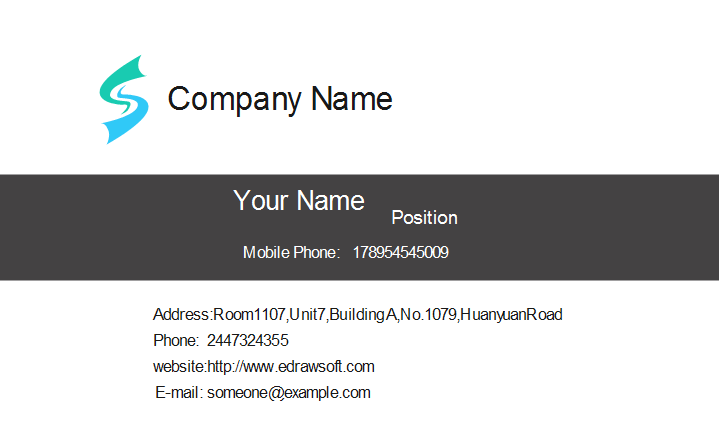 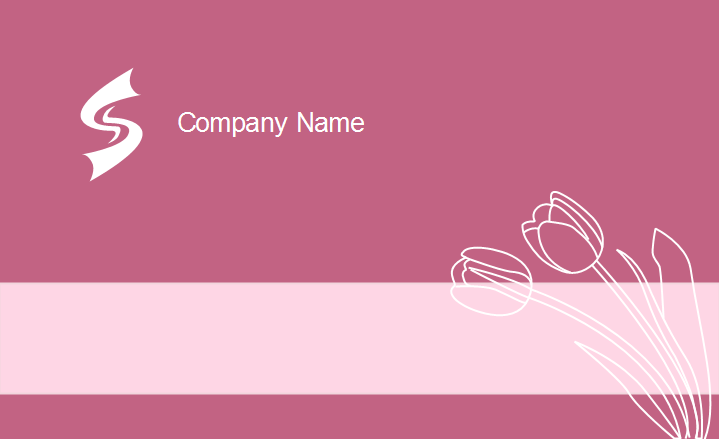 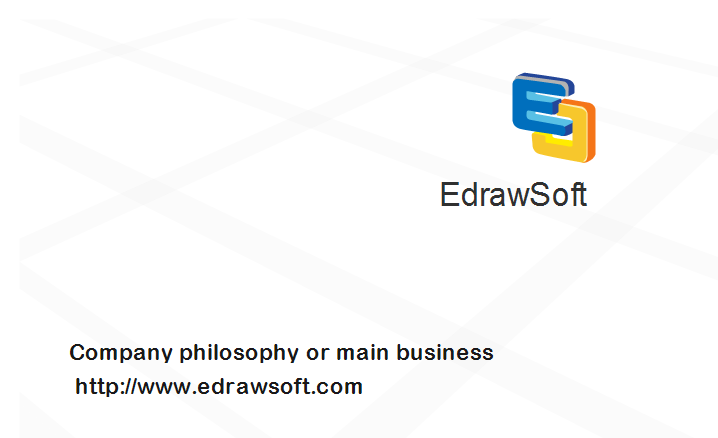 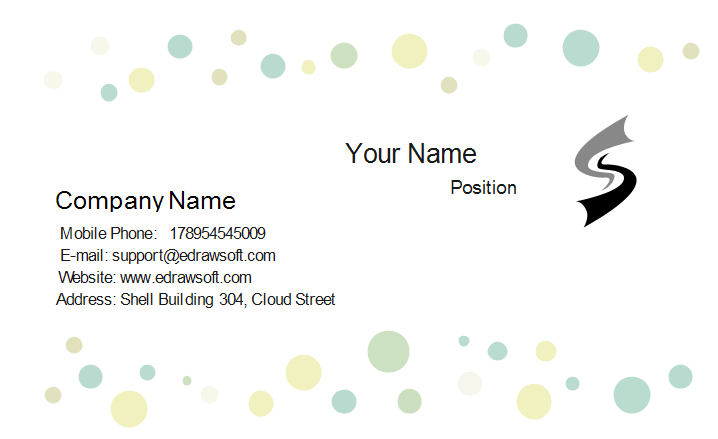 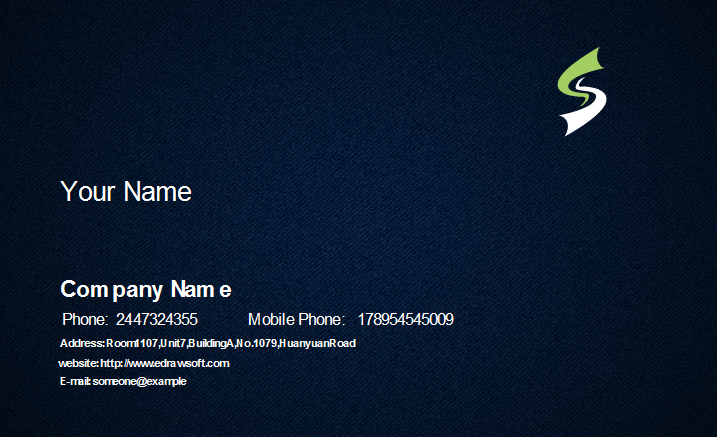 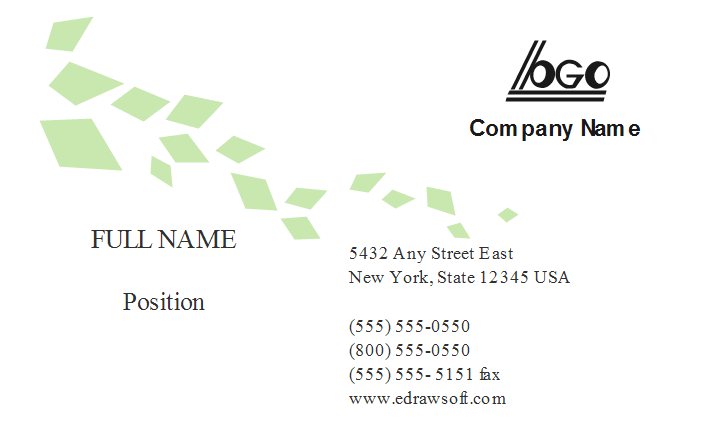 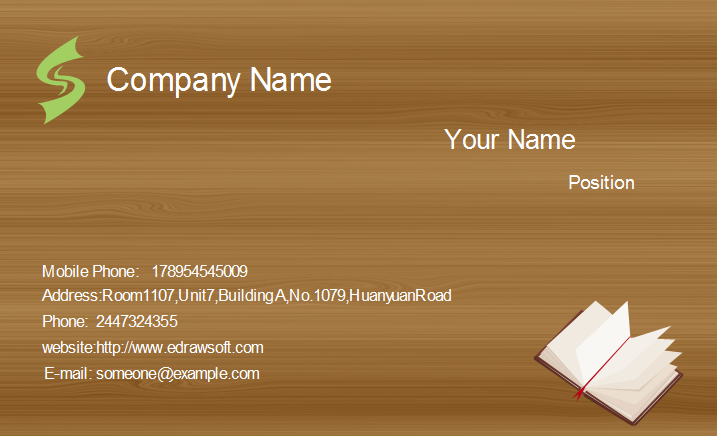 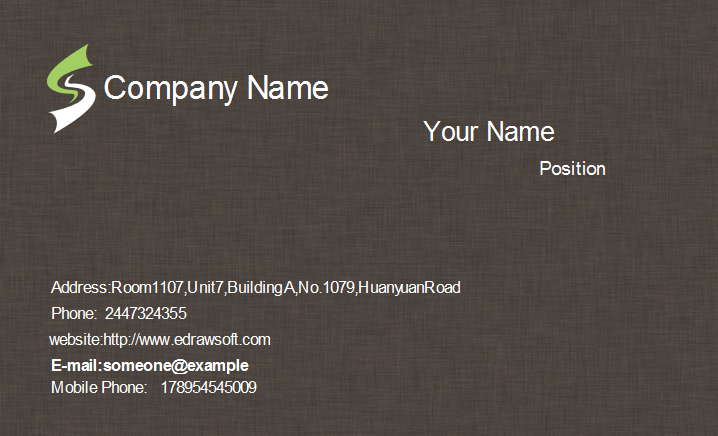 You can also design custom business cards using the pre-defined background elements in Edraw.